Now that the children are both at school we are doing all we can to aid their learning at home too. We read with them as much as possible and I know when they have exams to prepare for they’ll be using Letts revision books just like I used when I was a child. Letts have such a wide range of books to support learning from age three until the end of school. They’re all focused on a specific subject, breaking the learning down into bitesize chunks and make learning and revision as fun as it can be. It’s hard to know as parents how to help your children learn, revise and prepare for exams but Letts gives you the resources to steer your children in the right direction. 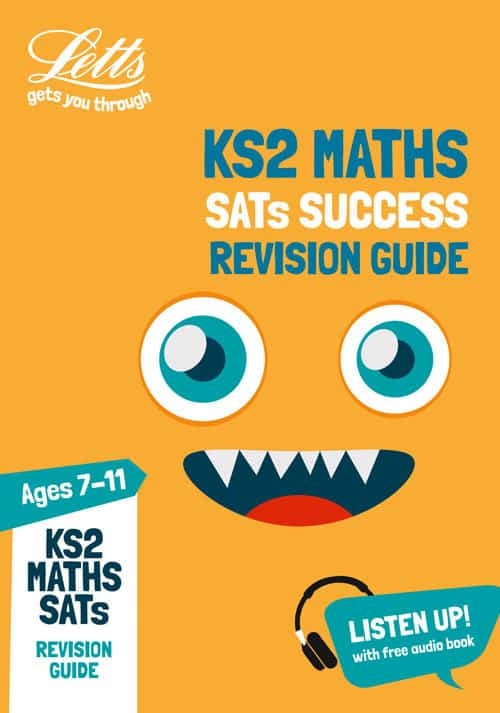 Whether they need help with a certain subject through their school years or if they are just preparing for their SATs or GCSEs Letts have books to help them on their way – revision books, workbooks and even practice test papers as well as free audio with all the books. 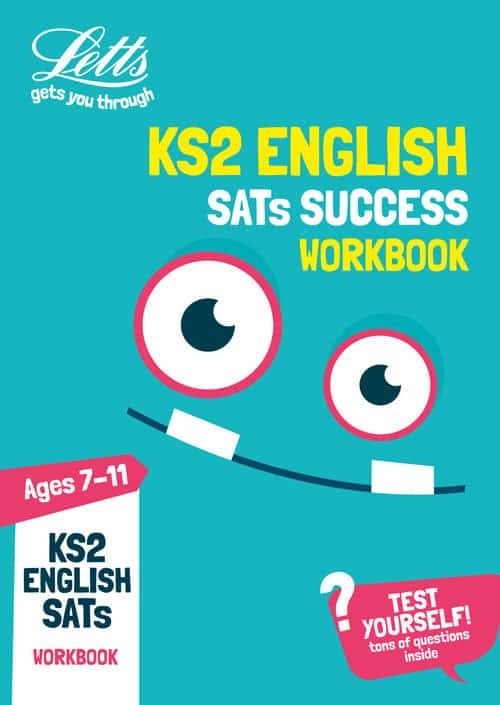 Plus, the Letts Key Stage 2 books have had a fun and funky facelift recently which makes them even more exciting to use – with fresh new Key Stage 1 books coming next year. The new covers have smiley faces on in a range of expressions and colours. They are bold and colourful – making them the perfect addition to learning. 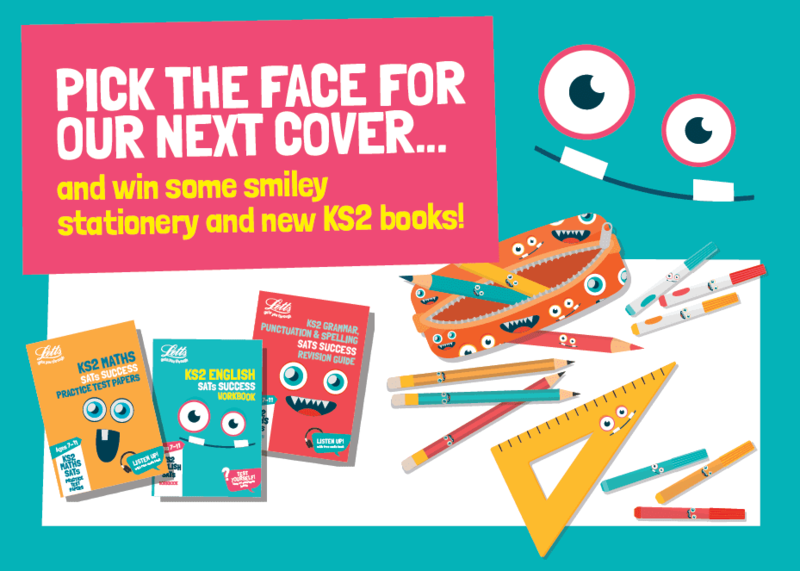 Plus, Letts are giving you the chance to pick the next face in the range – and win a great KS2 bundle in the process! To enter you simply complete this form and you’ll be put into a prize draw to have your choice of face added to the next cover as well as winning this great prize. I know that I’ll be investing in Letts book for LP and Little Man as they need them throughout their time at school. Even now, aged four and six, they tell me things they’ve learnt that I must have learnt at one point but have clearly forgotten and it reminds me that the children have so much more to learn than I can teach them – and so Letts can help fill the gaps. Previous Post What to Buy for the Man who has Everything?